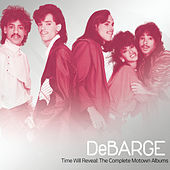 El DeBarge has weathered one of the more unusual journeys in popular music. 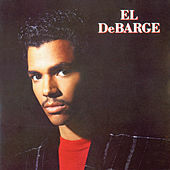 Blessed with a creamy and distinctive falsetto voice, he emerged in the early 1980s as the lead voice of DeBarge, a family group comprised of three of his brothers and one of his sisters. 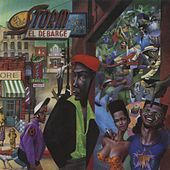 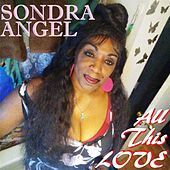 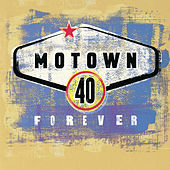 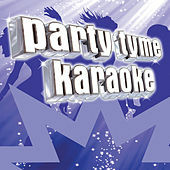 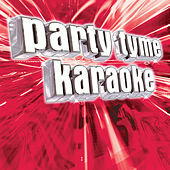 They scored several pop-inflected R&B hits for the Motown label in the early '80s, including "I Like It," "All This Love," "Time Will Reveal" and "Who's Holding Donna Now." 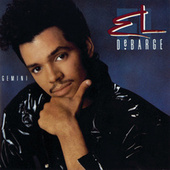 After DeBarge scored two gold albums and the 1984 platinum disc Rhythm of the Night, El DeBarge split for a solo career, but only managed a novelty hit in "Who's Johnny," the theme to the kitschy 1980s talking-robot comedy Short Circuit. 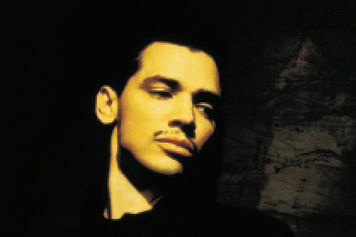 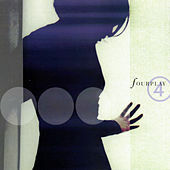 He continued to record, though, and as he transitioned from a teen R&B star to a smooth jazz vocalist, he showcased his excellent vocals on hits like Quincy Jones' "The Secret Garden" and Fourplay's remake of Marvin Gaye's "After the Dance." 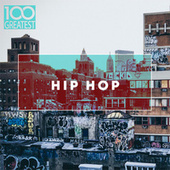 By the 2000s, he was waging a public struggle with crack addiction, with the tabloids reporting on his numerous arrests and eventual imprisonment. 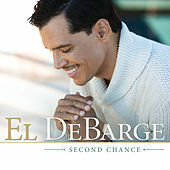 While in jail, El DeBarge became a born-again Christian, and in 2010 he staged a triumphant comeback with the Grammy-nominated Second Chance. 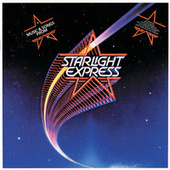 Music & Songs From "Starlight Express"